There are so few people in America who hand-spin using takhlis that there is no standard procedure regarding how to ply. 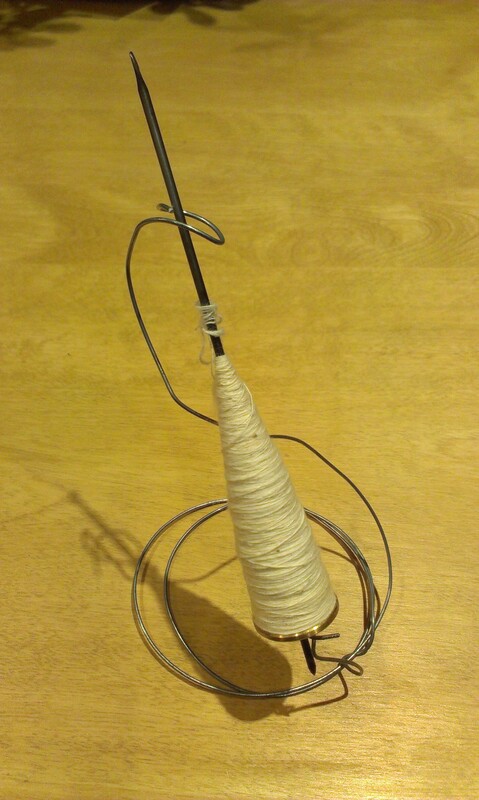 After spinning fine singles thread, I always ply using my spinning wheel. The singles are so delicate that I do not wish to reel them off onto spinning wheel bobbins. 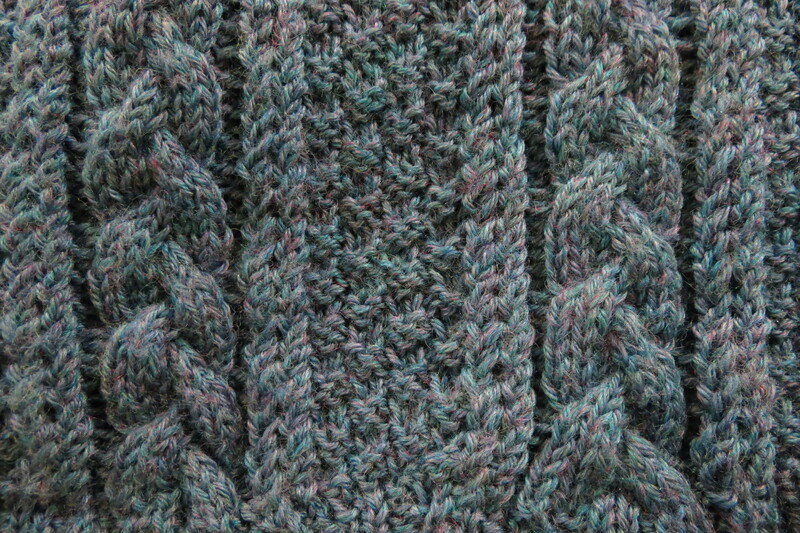 What I do with such fine singles is to Navajo-ply the thread, tripling it over and over again against itself. And to do so I need something to hold the takhli stable on the ground in front of my spinning wheel. At first I tried setting the takhli into a small notched cardboard box, but it turned poorly and tended to jump out of the notches and roll across the floor. 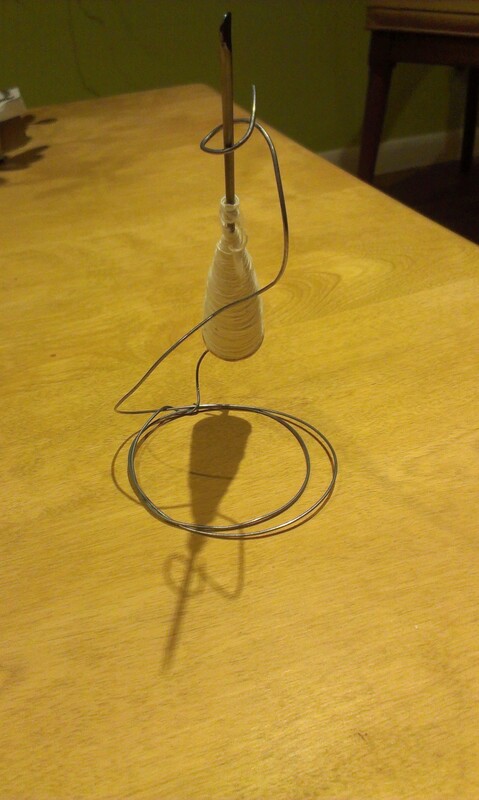 The solution I came up with is a wire stand. Version 1.0 sat too low to the ground and the bottom of the takhli would occasionally jump out of the loop it sat in. 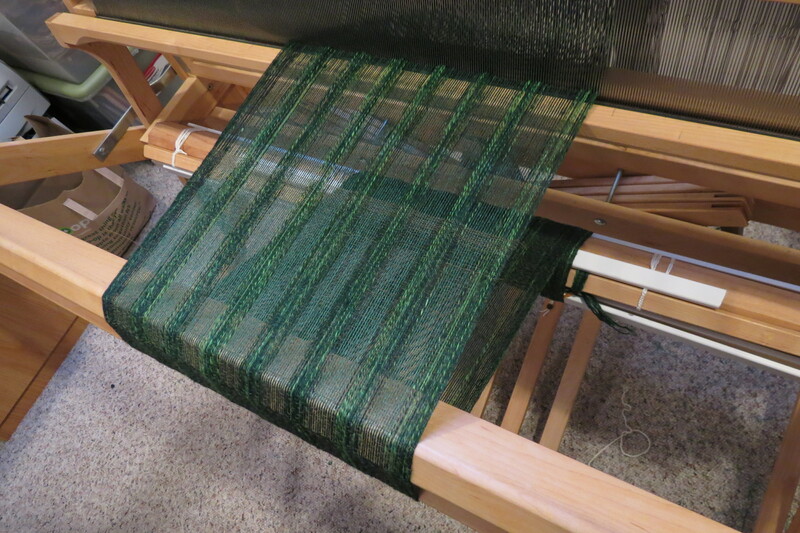 Version 2.0, pictured here, wraps around the top and bottom of the spindle better. 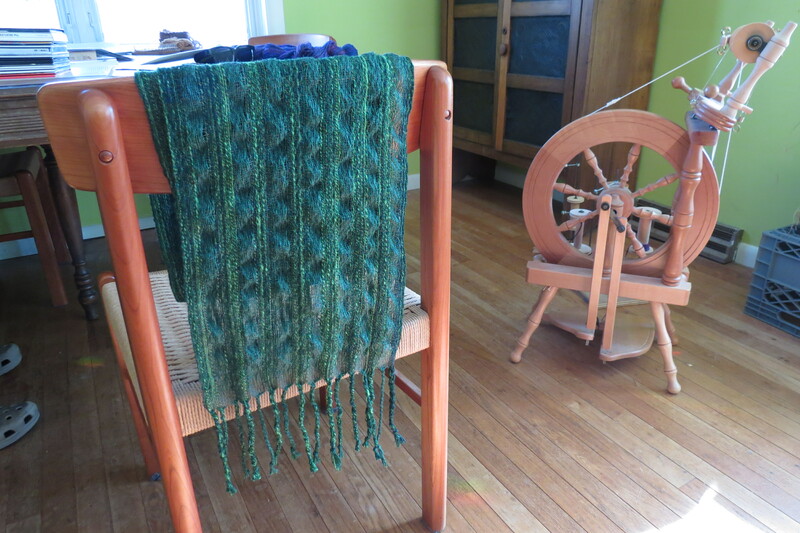 Unlike many spinners, I learned to spin using a single-treadle wheel. Even though I now own a double-treadled wheel, I still only use my dominant right foot to treadle with, which leaves my left foot free to hold down the plying holder so it doesn’t shift around while I use it. Those who require two feet to treadle can make the device and then staple it at the bottom to a small piece of plywood or board. But for an inexpensive solution to the problem of how to ply from a takhli, this seems to suit the bill nicely.